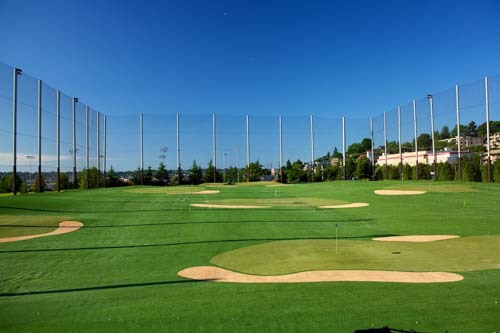 The Range at Interbay is an award winning facility that features 80 covered stalls and 40 heated stalls for year round comfort. Please call or visit our website's main page for current hours of operation. Double Balls Mon-Fri before 9:00AM & Last 2 Hours of Business!